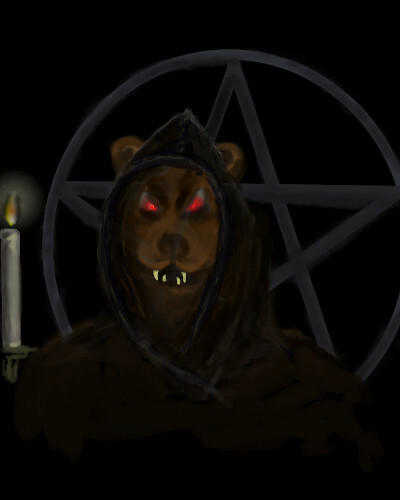 Ahhh, who's a cute little demonic Teddy? You are, yes you are. You are so demonically cute.